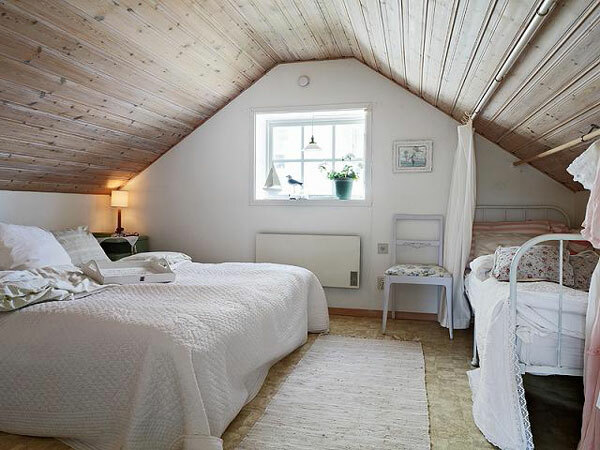 Attic room designs are usually the most appealing interiors in the whole house, even though we can not tell for sure what draws us to them so much. 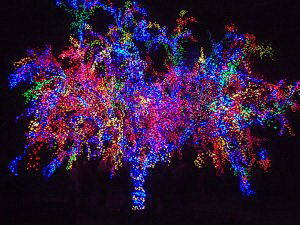 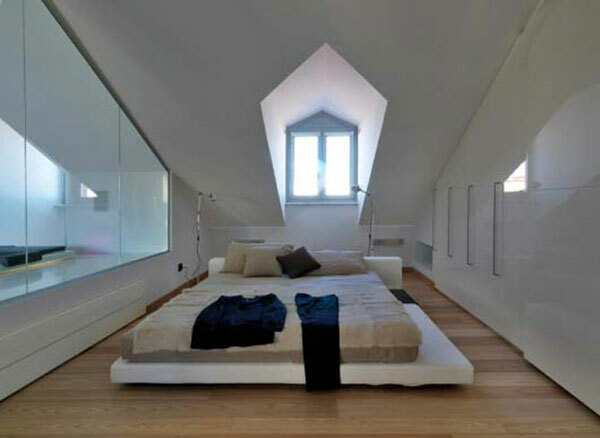 Some people unconsciously correlate them with secret rooms, or even with large playgrounds. 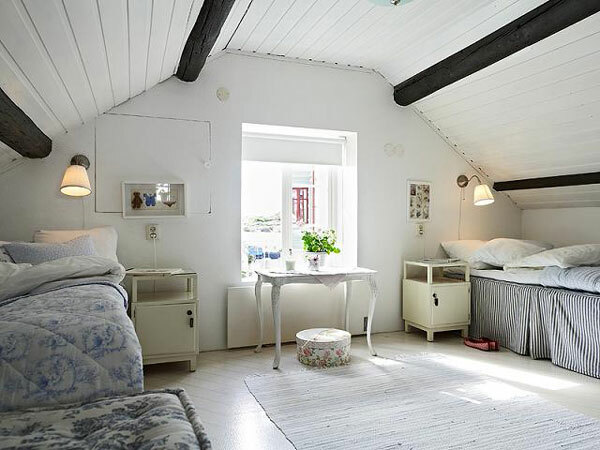 Either way, they have a special charm, and a warm feel that seems to follow you around, even after you leave them. 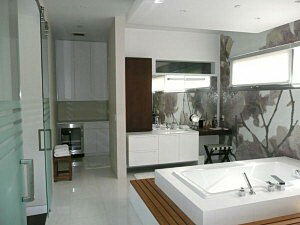 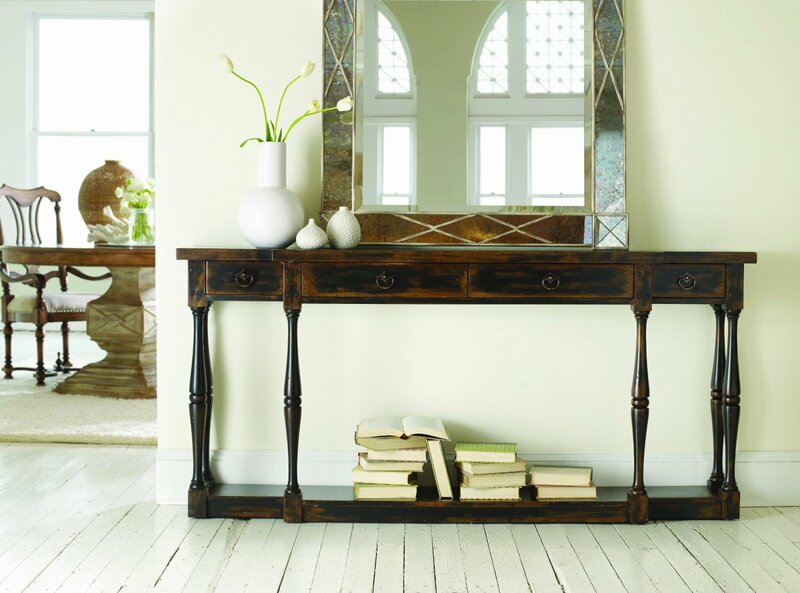 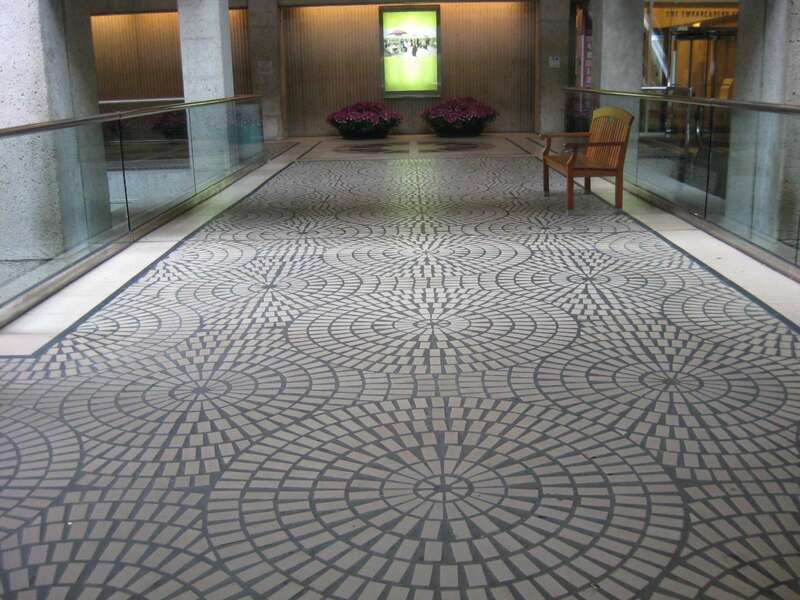 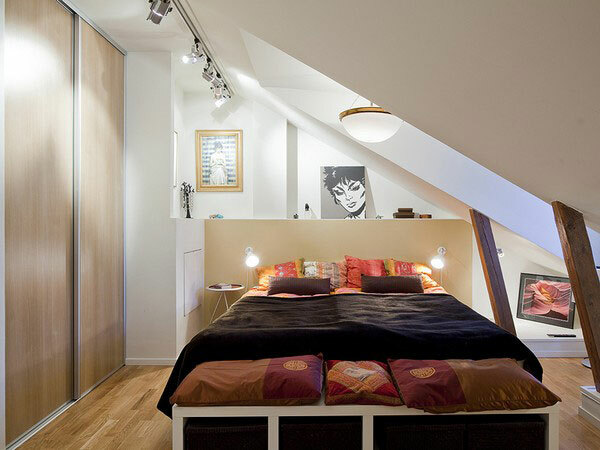 Designing such a space comes with its many challenges. 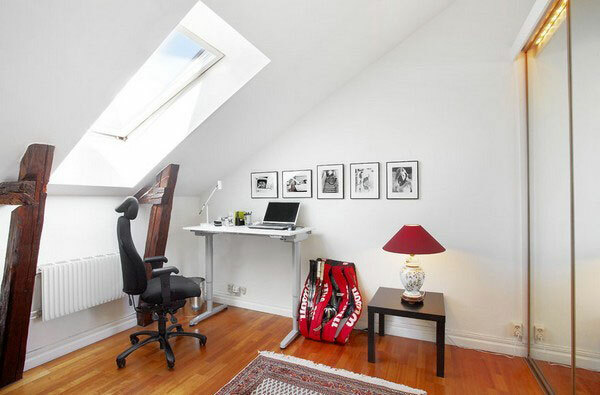 That is why today we decided to try and make things easier for you. 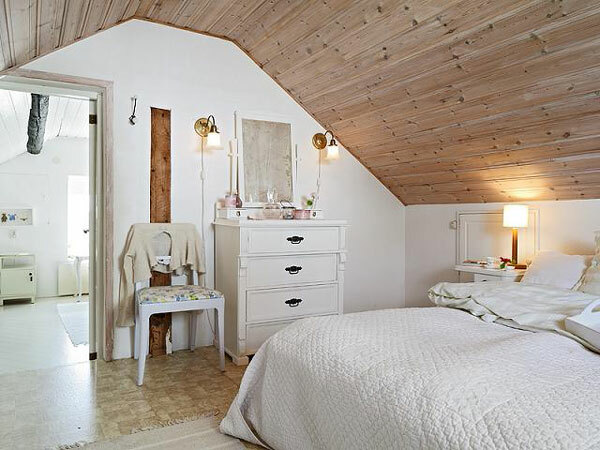 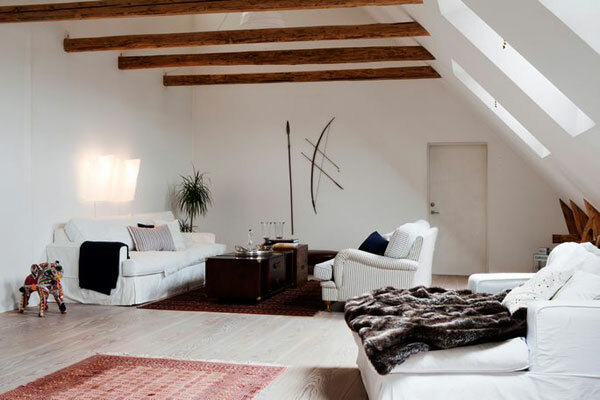 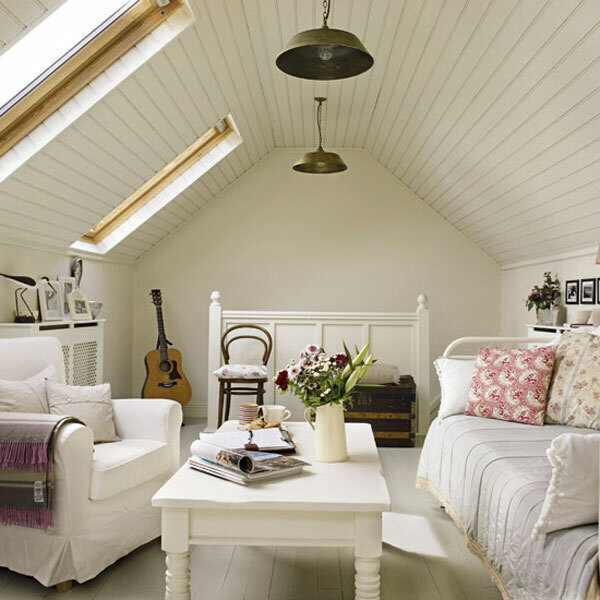 By putting together a list with the most beautiful attic rooms out there, we figured we would at least give you a starting point in decorating. 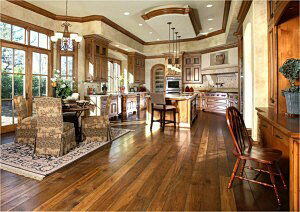 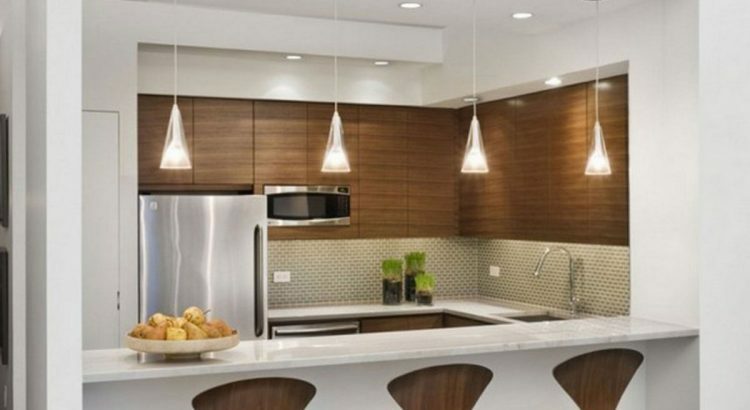 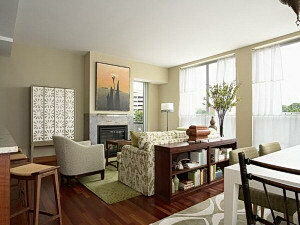 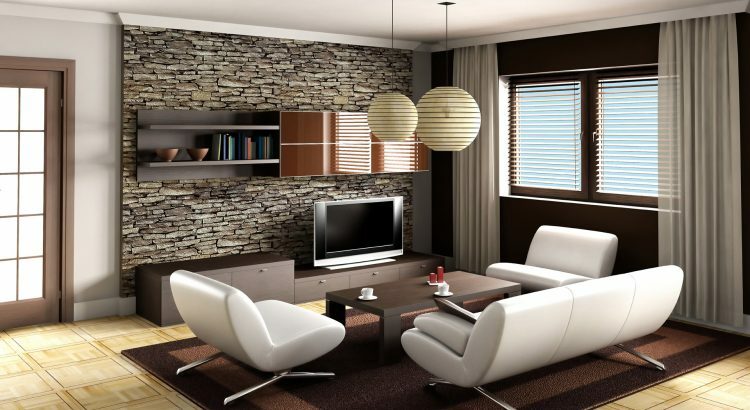 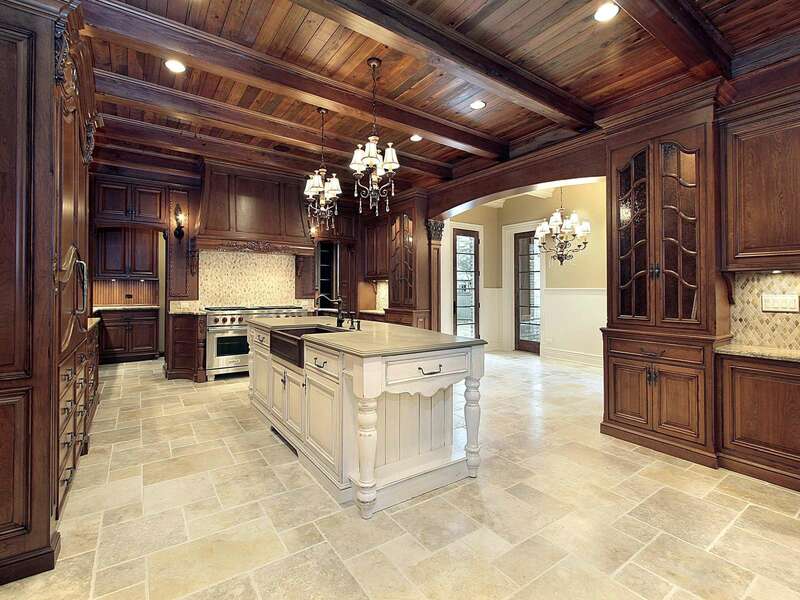 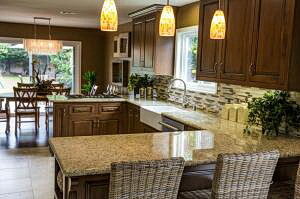 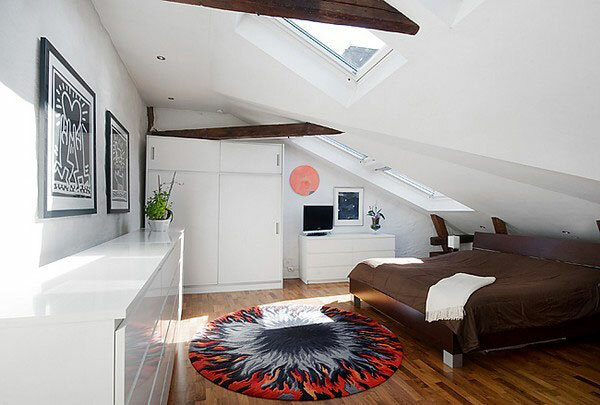 You could also begin by acknowledging the fact that the space just beneath the ceiling is extremely versatile. 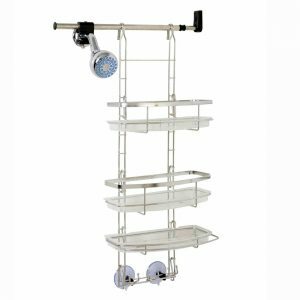 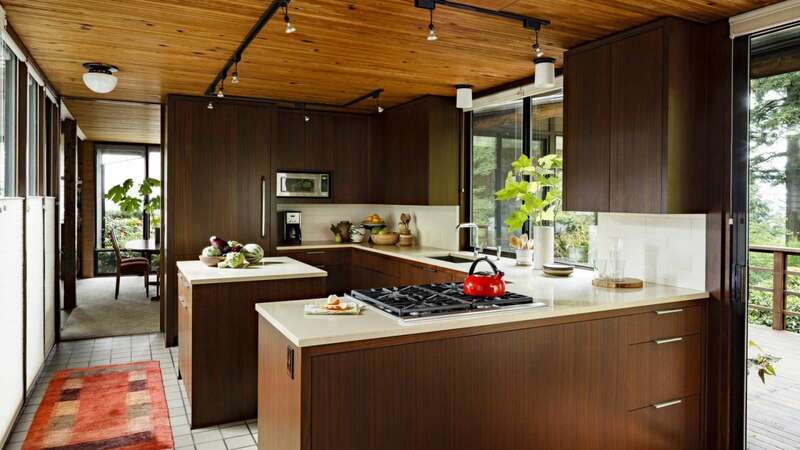 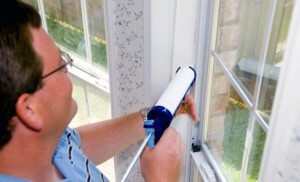 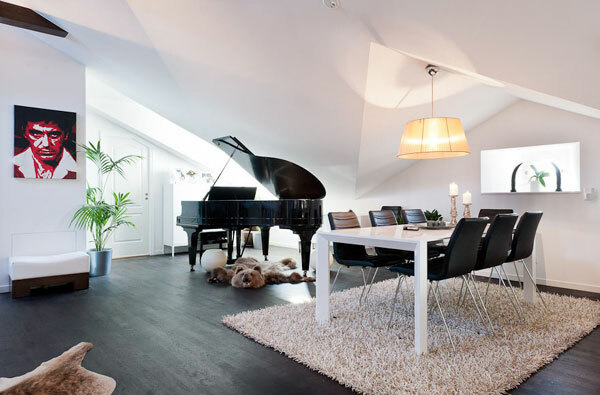 There is nothing stopping you for turning it into the room of your dreams, whether we are talking about a crazy living space with a hammock in the middle or an exhibition interior for your miniature train collection. 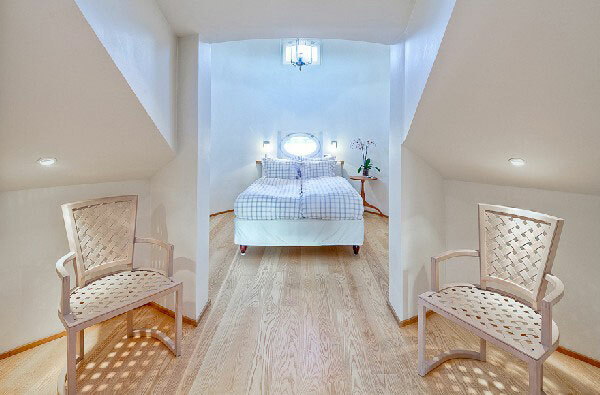 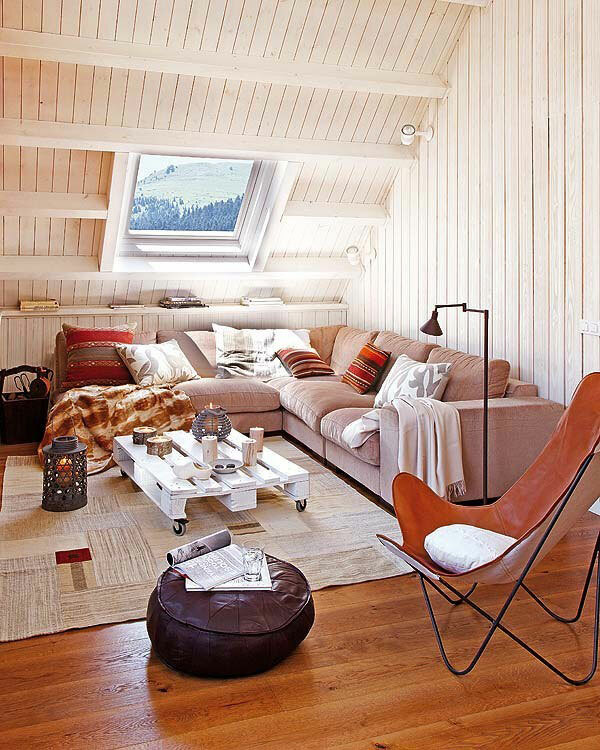 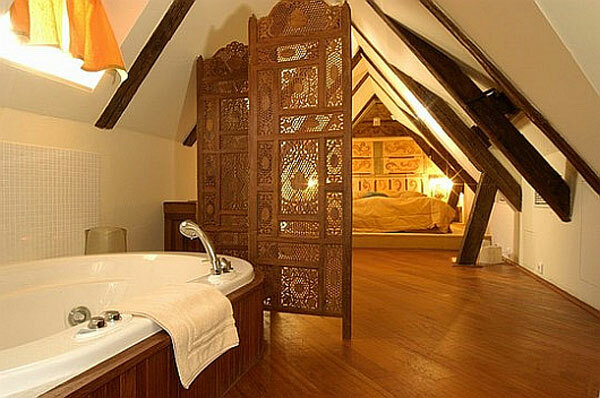 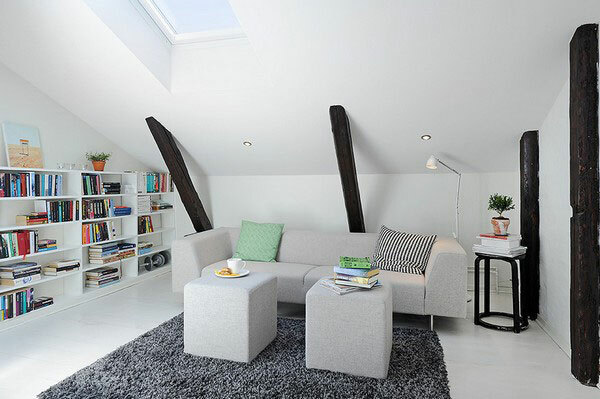 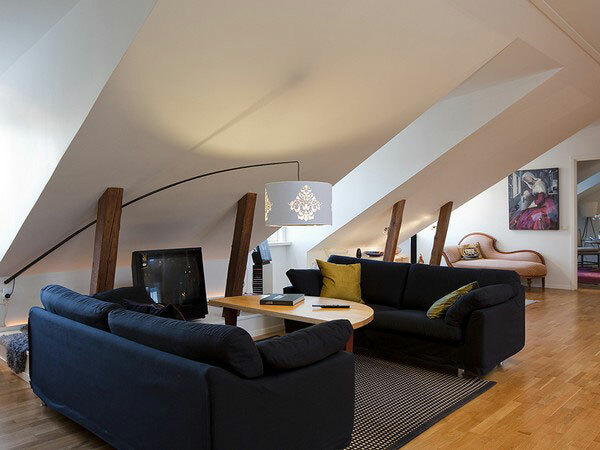 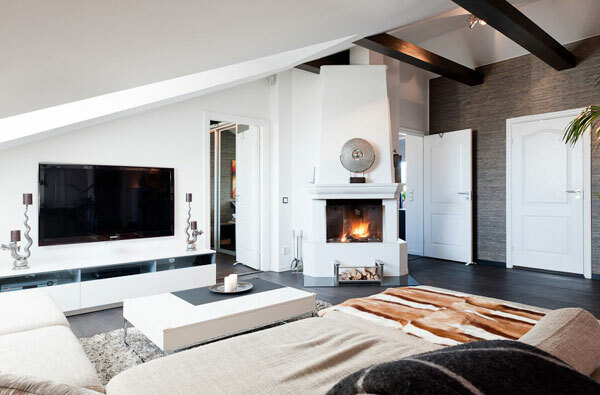 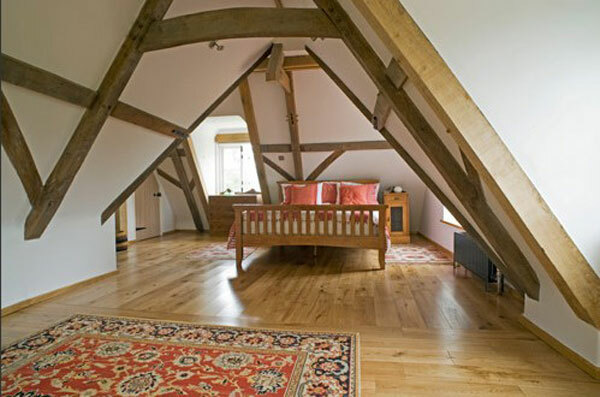 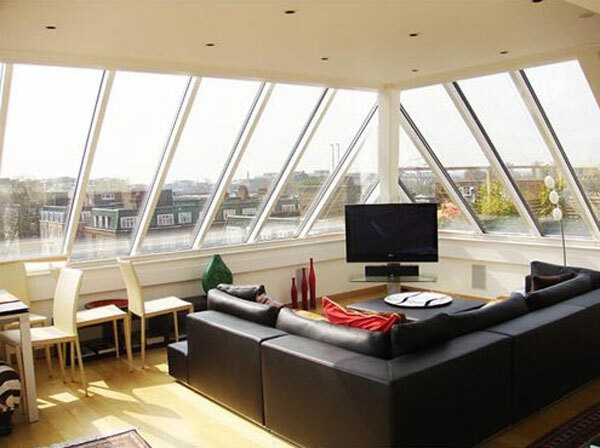 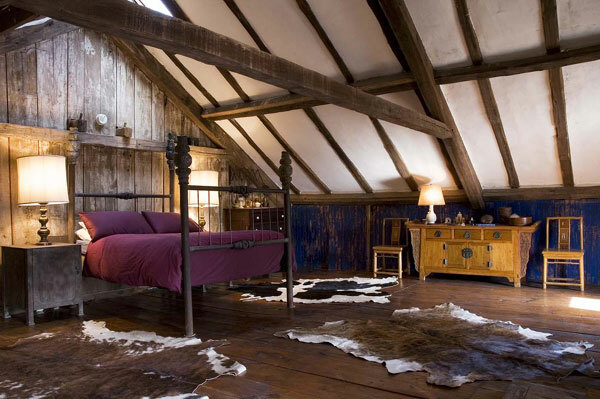 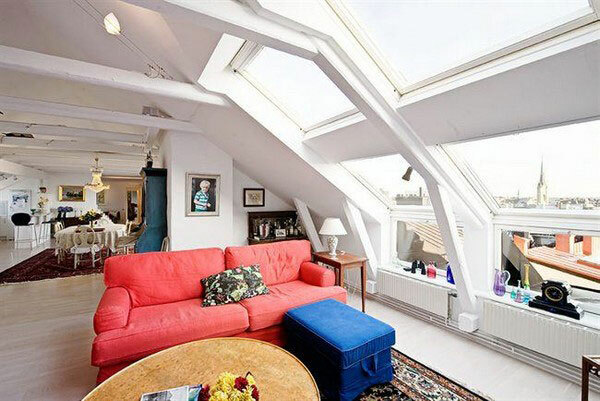 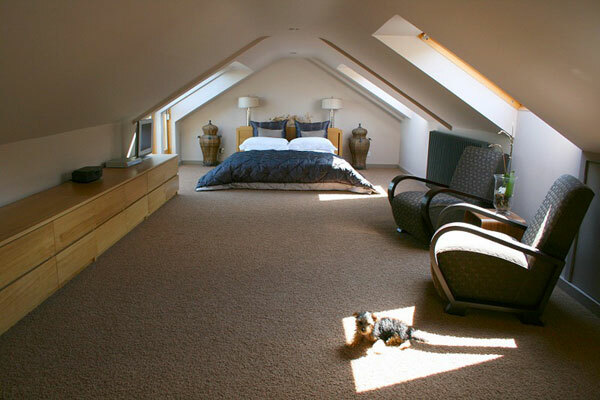 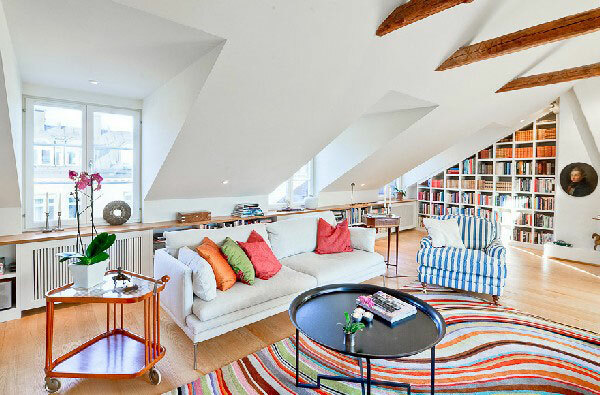 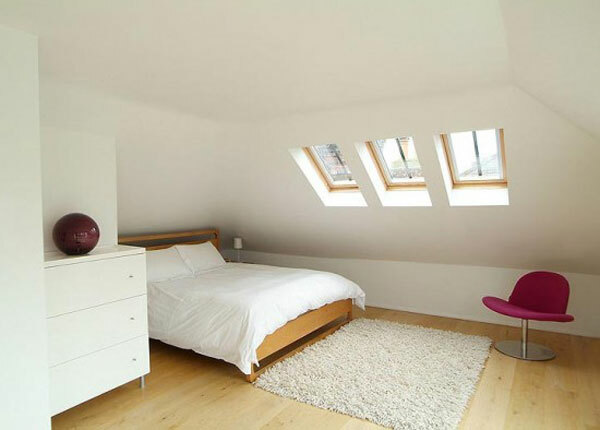 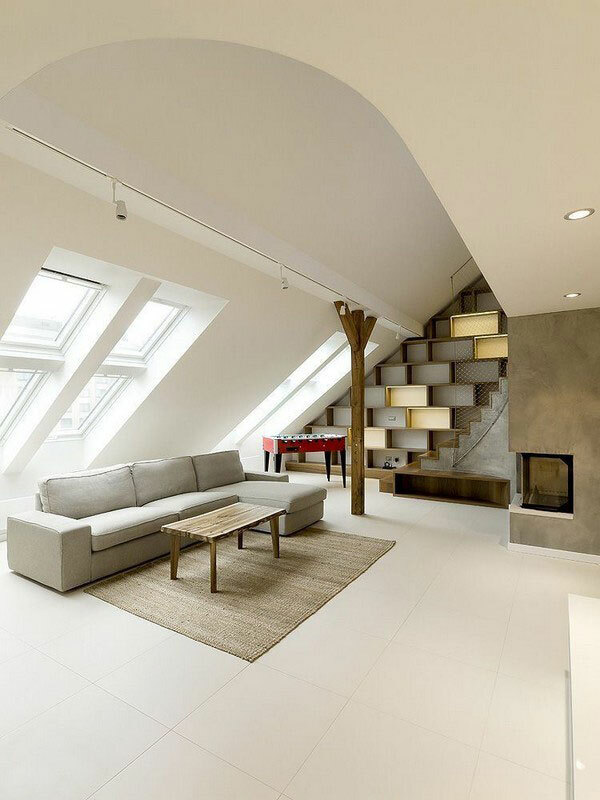 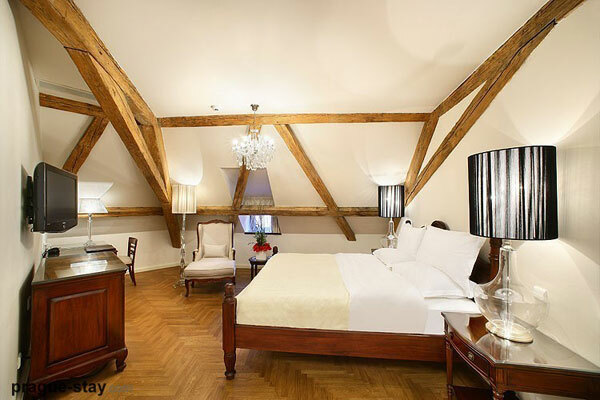 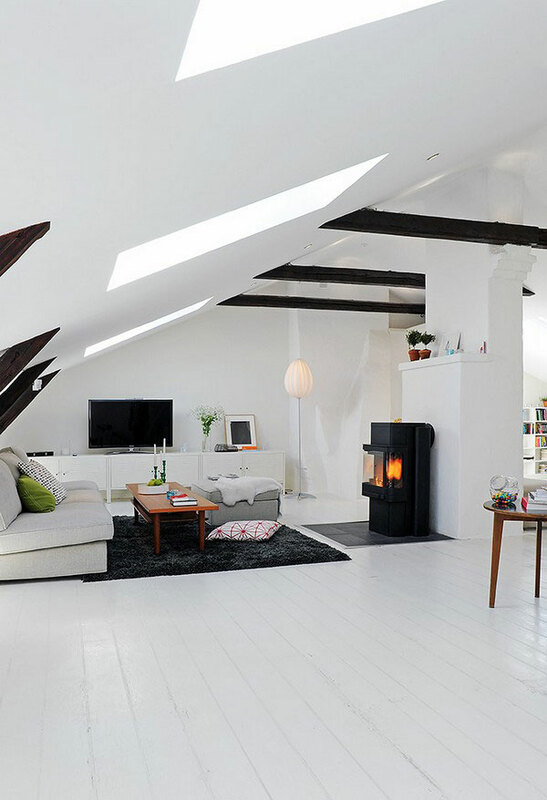 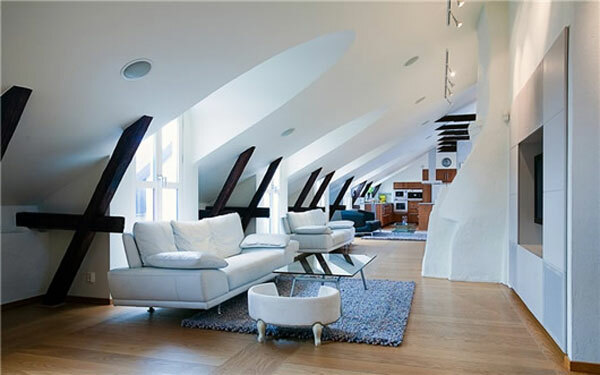 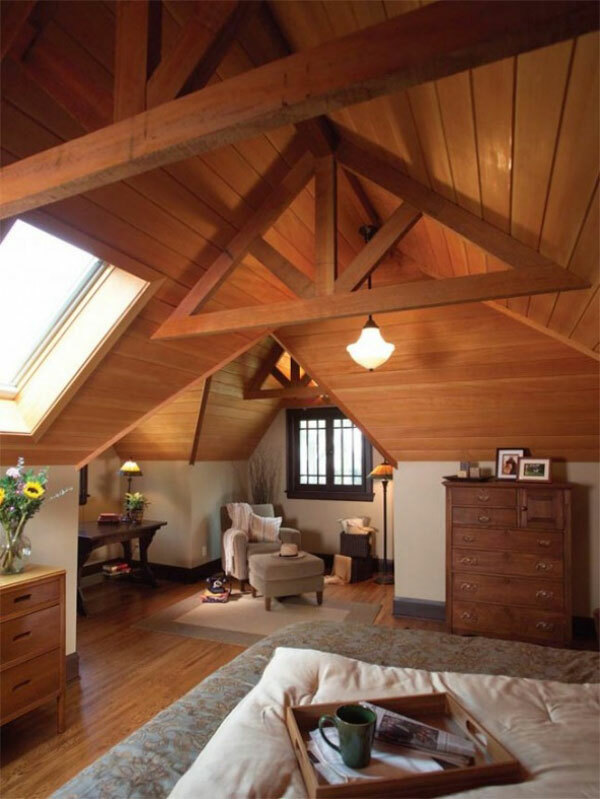 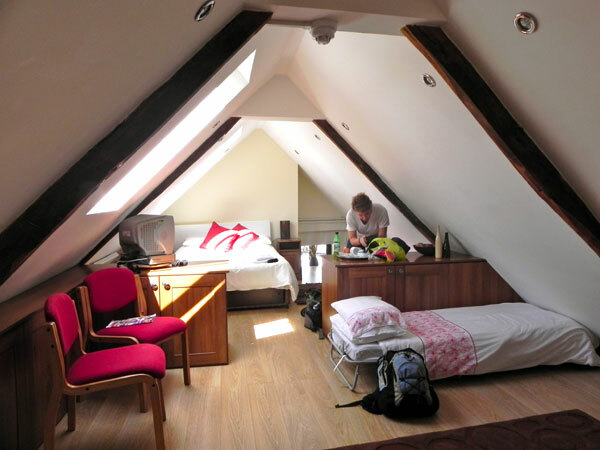 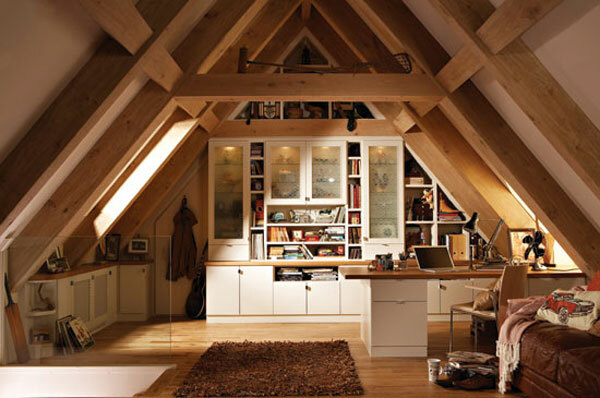 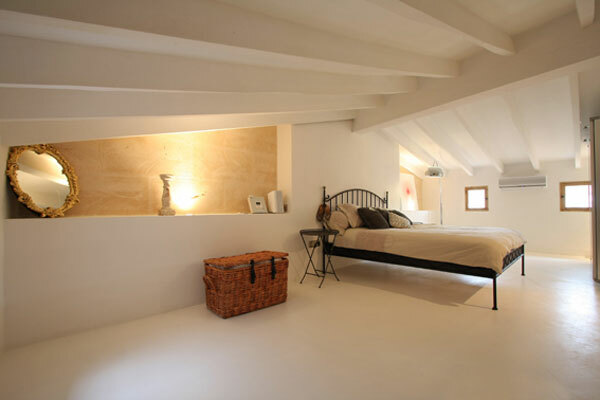 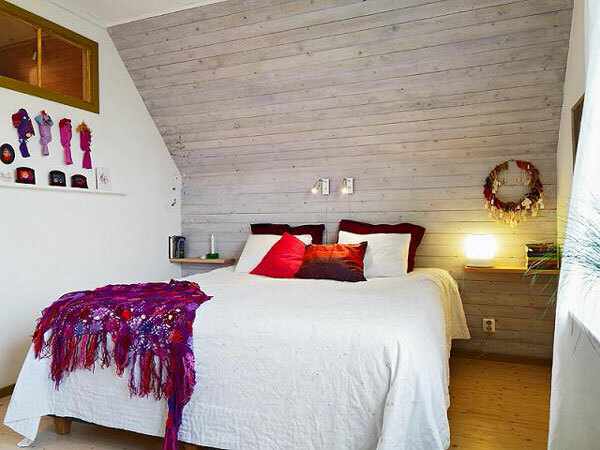 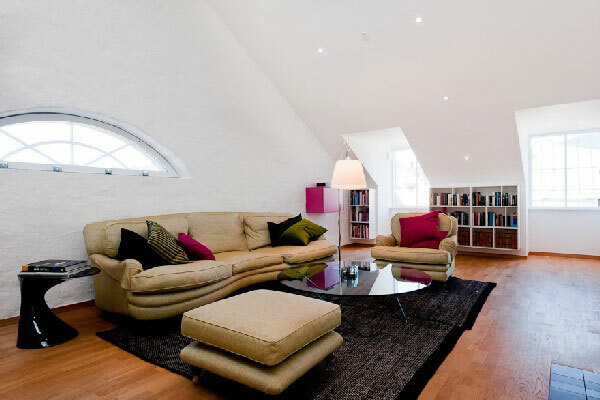 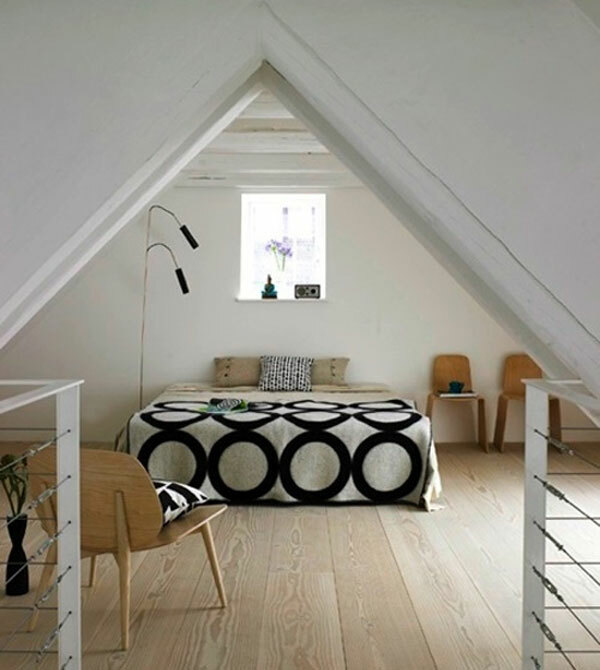 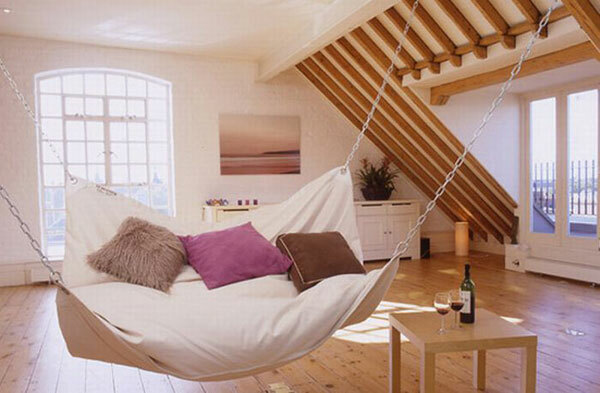 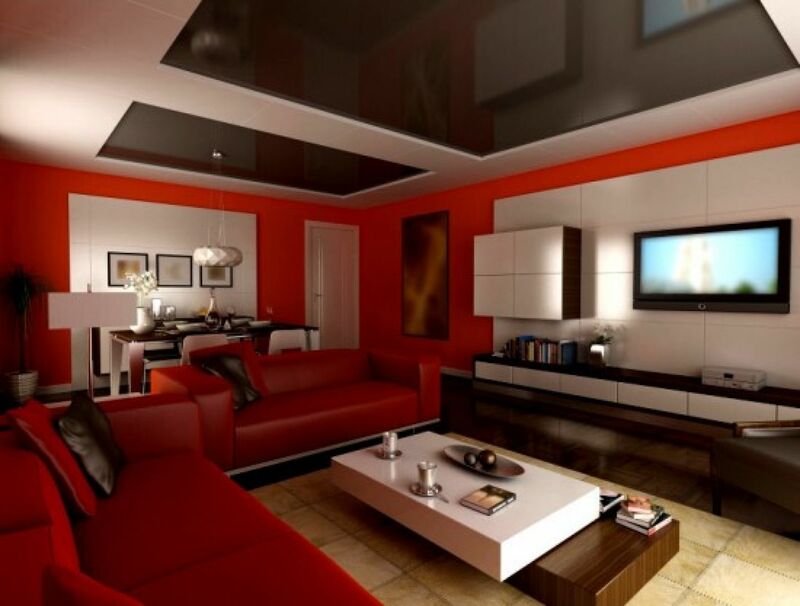 But before you take any decision, we have a few really sweet examples of attic room design we would like to share. 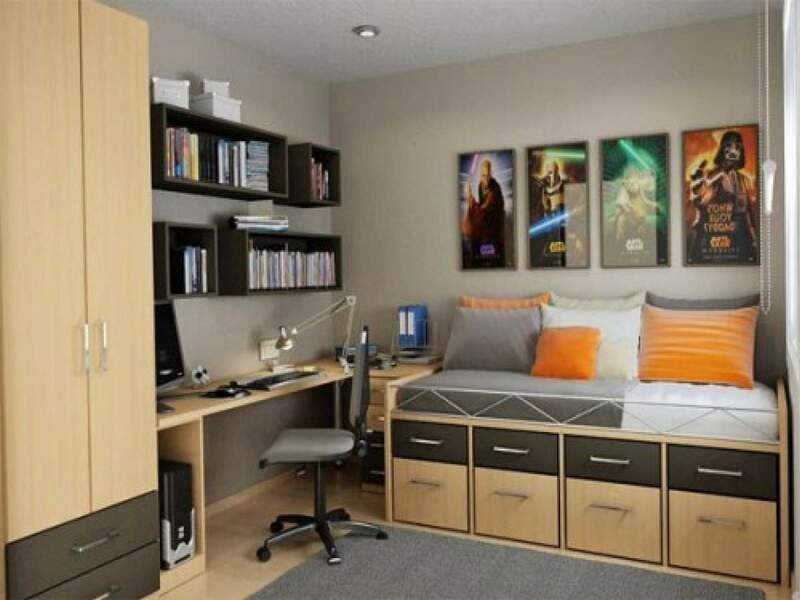 Does any of them come close to your tastes? 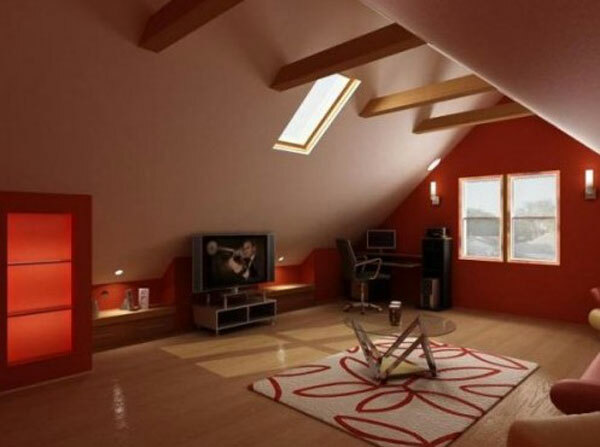 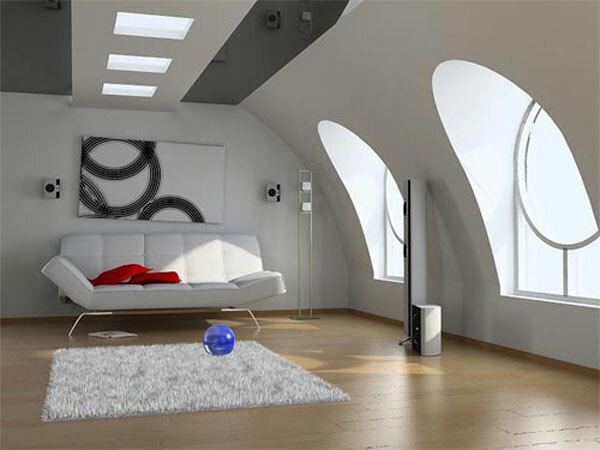 Gallery Of Attic Room Design Ideas.